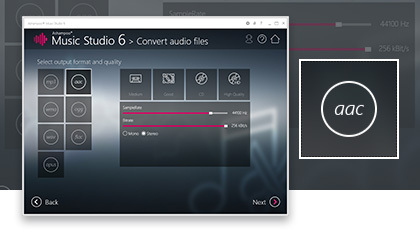 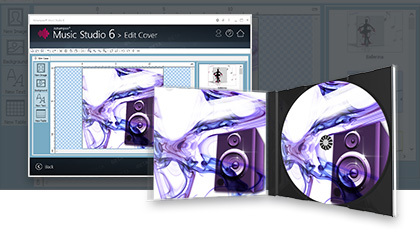 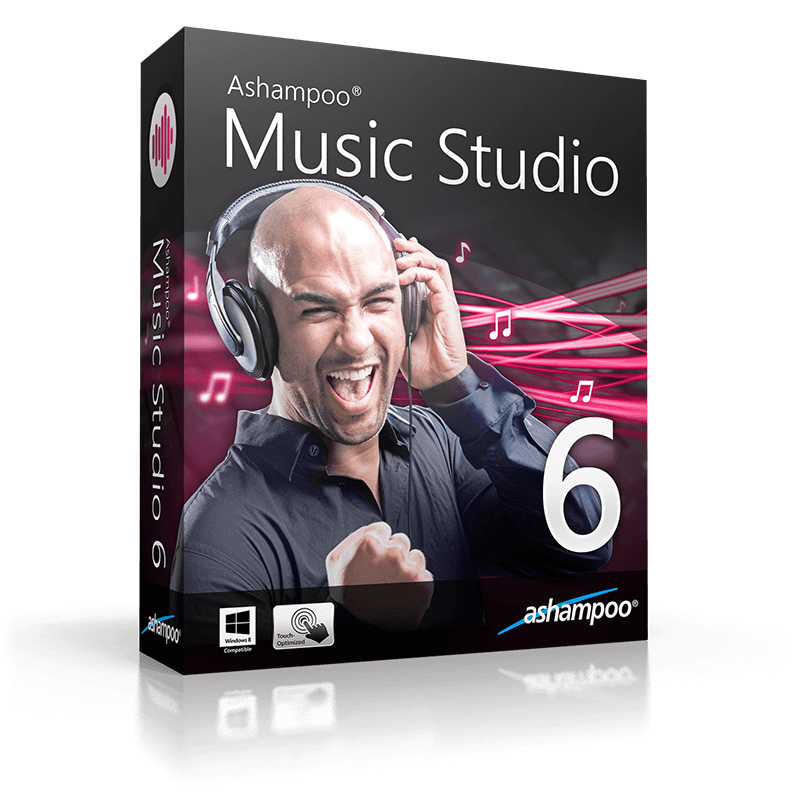 Ashampoo Music Studio 6 digitalizes all of your CDs fast and accurately. 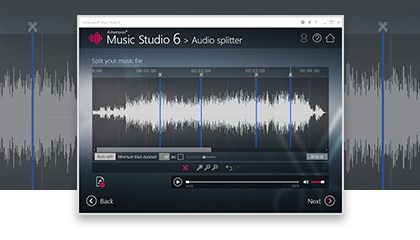 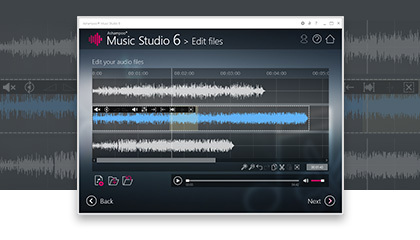 The program automatically checks your songs against an online database to assign correct labels and covers and allows you to store your songs in any format. 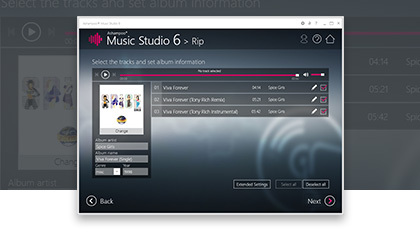 This makes your songs available on any device. 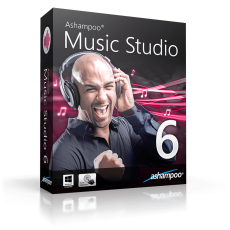 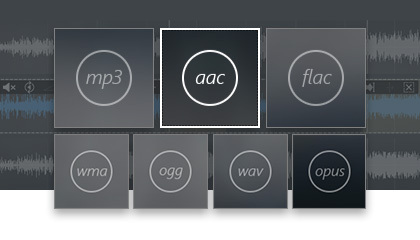 The new Ashampoo Music Studio 6 surprises with decent user handling and a high quality design. 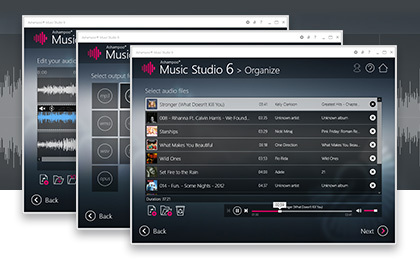 I recommend it to all users that seek a polished application to preserve and maintain their music collections.